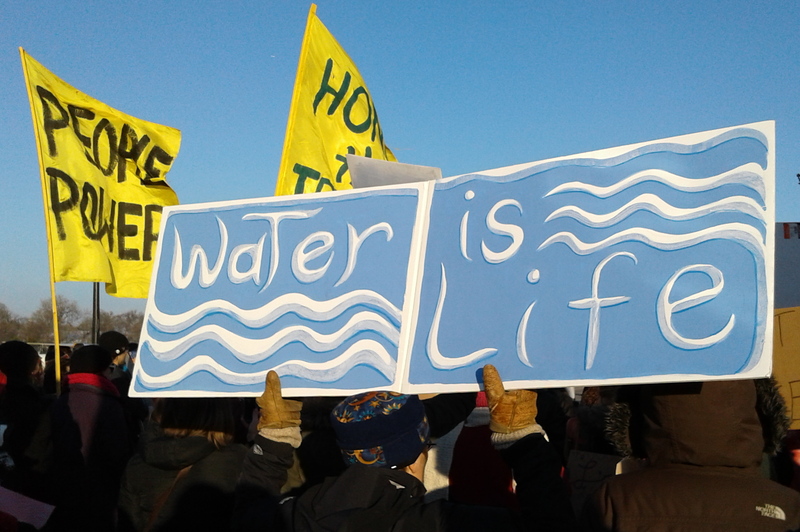 Keep reading.The news site Censored News published an item Tuesday headlined: U.S. Army Corps says it would endanger lives to reveal the truth of the risks of Dakota Access pipeline oil spills in Lake Oahe. The Corp of Engineers put the brakes on DAPL in the waning days of the Obama administration. That changed in a hurry when the Trump administration took office and greenlighted DAPL. I am Withholding the requested document in its entirety pursuant to [federal law] which protects records compiled for law enforcement purposes and if released could be expected to endanger the life or physical safety of an individual. The referenced document contains information related to sensitive infrastructure that if misused could endanger people’s lives and property. It is an opaque process, but clearly there are potential threats to the river. Now consider what they did in New Zealand. The growing global movement for Rights of Nature — or the Rights of Mother Earth as some cultures prefer — seeks to define legal rights for ecosystems to exist, flourish, and regenerate their natural capacities. One powerful example cited is Whanganui River Claims Settlement Bill, passed in March in New Zealand. [T]he river became the first water system in the world to be recognized as a rights-bearing entity, holding legal “personhood” status. One implication of the agreement is that the Whanganui River is no longer property of New Zealand’s Crown government — the river now owns itself. In 2014, a similar bill protected a forest region in New Zealand, recognizing its personhood. Future decisions about the forest and the river (such as development proposals) will be made by a two-person body, one appointed by the Crown, the other by the Māori. I don’t want to endorse the idea of corporate personhood, but if a corporation can be a person under U.S. law, certainly a river can, too. I recommend reading the whole article. We have something to learn from the New Zealand example. ← American Indian Month Kick-Off Event Includes a Parade, Mask Making and a Feast!